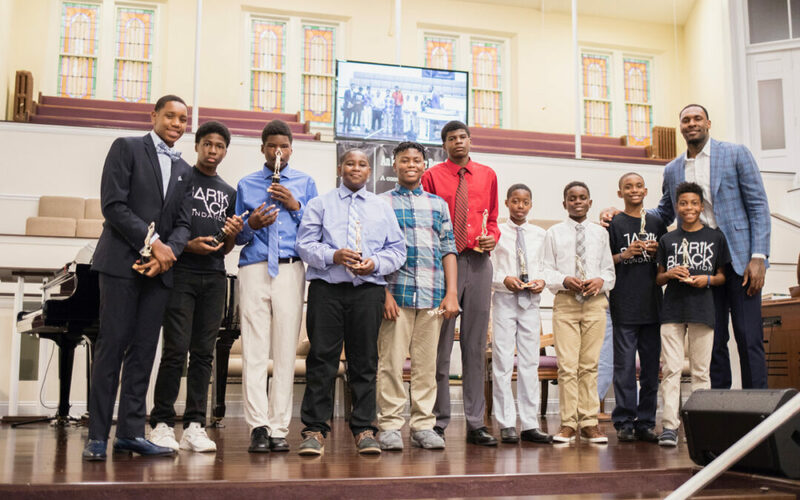 Boys chosen for the camp will be notified by June 30 and must attend a brief registration and orientation session with their parent, sponsor or guardian on July 7th at the Emmanuel Center. Applications must be submitted in person during one of the four sessions. Registration Forms must be competed on site on July 7th if selected to attend. No applications or registration forms will be accepted electronically. 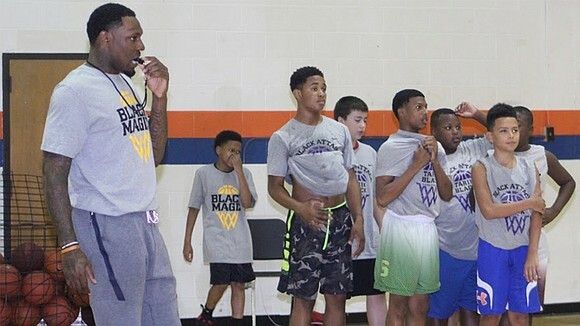 Former University of Memphis star Tarik Black hosted 50 area boys at Ridgeway High School for a basketball camp unlike most others. In addition to teaching basketball skills, campers learned about life off the court — including police etiquette, table manners and other life skills. 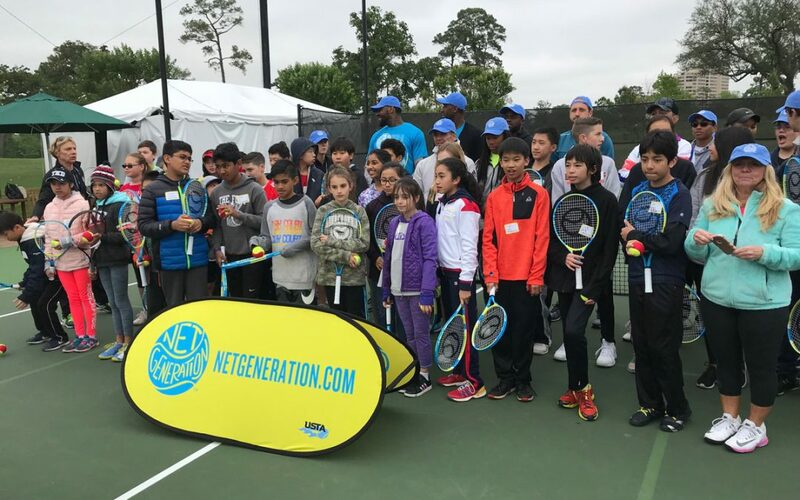 Sponsored by the Tarik Black Foundation, the four-day camp ends today (Thursday, July 13) and worked with youngsters 11 to 15 years old. 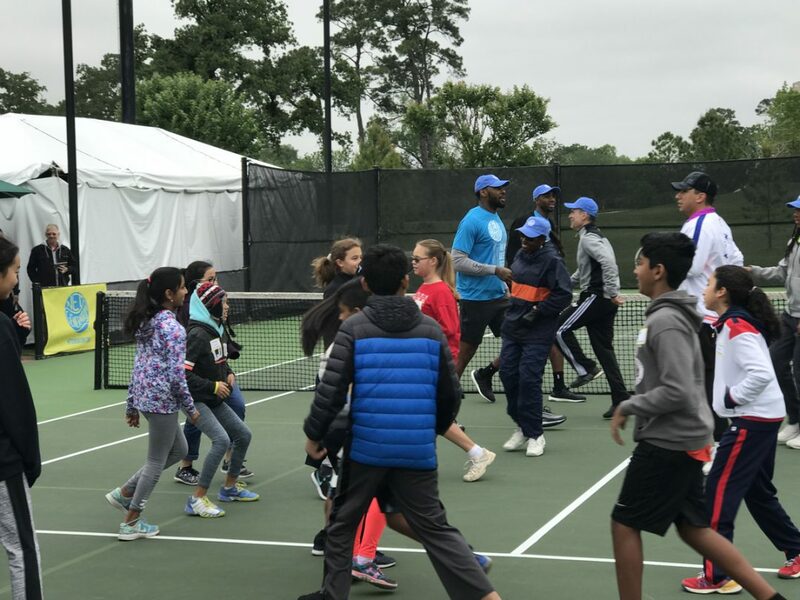 Tonight, there will be an awards gala for camp participants with the NBA player and foundation CEO Tarik Black serving as the keynote speaker. 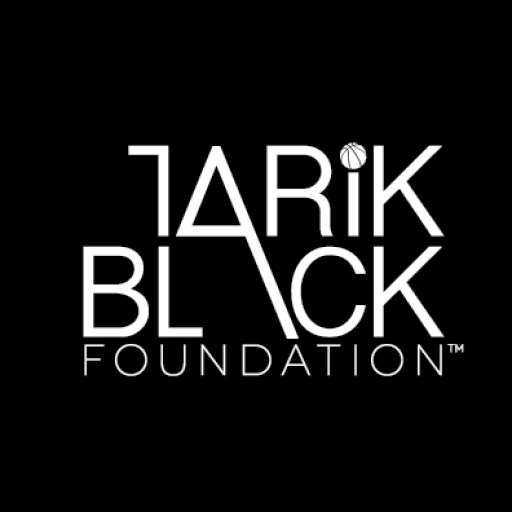 Four individuals who have had a major impact on Tarik’s life will receive awards in their honor. This event will be held at the Church of the Holy Communion at Cheney Parish Hall at 4645 Walnut Grove starting at 6:30 p.m. This event is only for campers and invited guests. 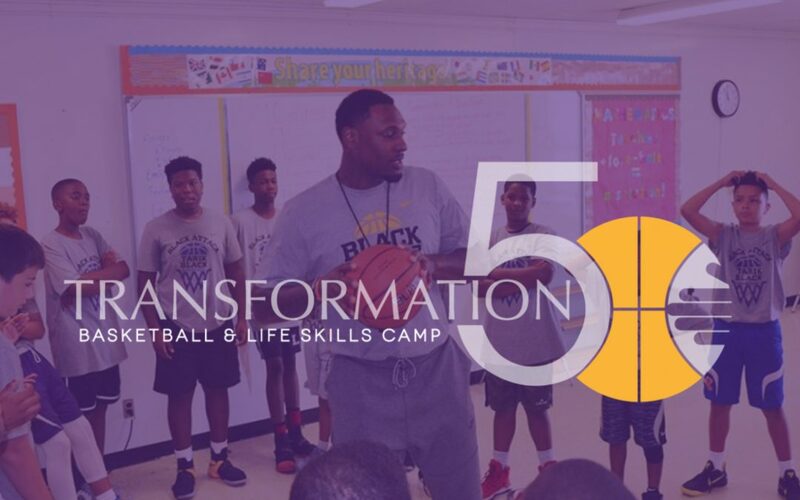 The Transformation50 basketball camp limits the camp size to only 50, so that staff can interact frequently with the campers and try to make an impact on their lives and be a positive influence on them. 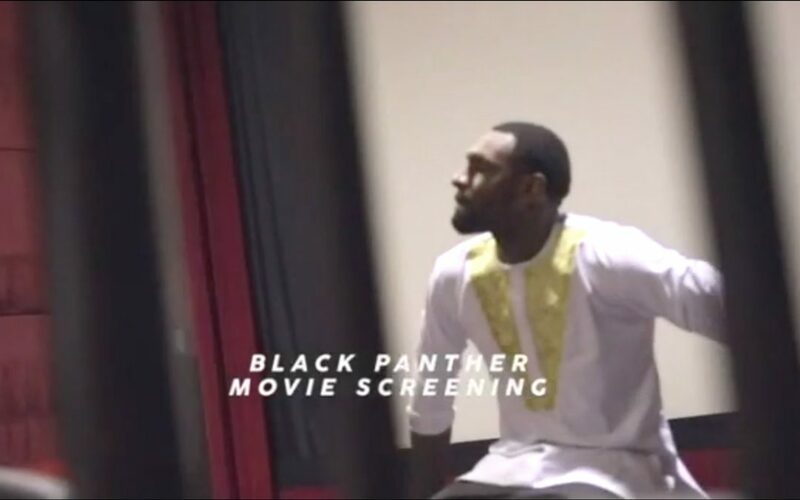 Black could have had in camp in any city, but he chose to bring it to Memphis. 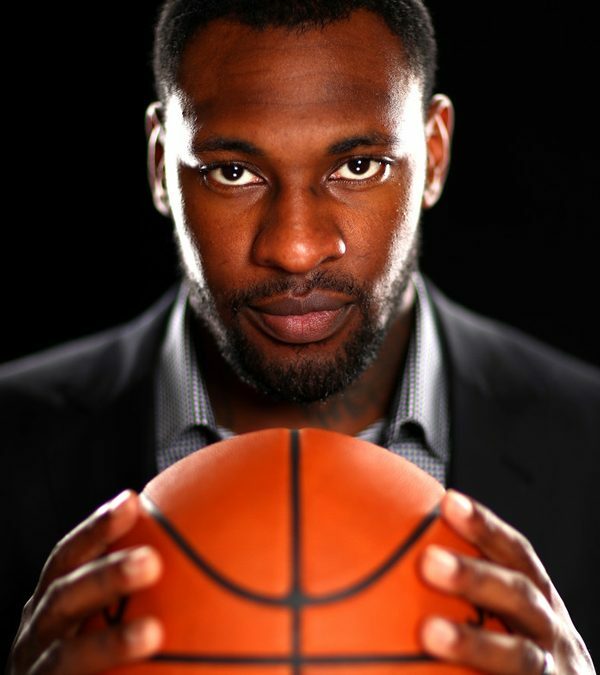 “I have an obligation to my city,” said Black, who most recently played for the Los Angeles Lakers. “I was raised here. I was raised in that manner to give back. While walking in faith once you reach a certain level you are held accountable and responsible to give back. Black graduated from U of M in 2013 with a degree in organizational leadership and transferred to the University of Kansas in 2014 to play out his final year of NCAA eligibility. He also earned a masters degree at Kansas. Black said that despite how his departure looked at the time, he has no ill will toward U of M. He even met with Tigers coach Tubby Smith earlier this week. And former Tigers Chris Crawford and Trey Draper helped with Black’s basketball camp. 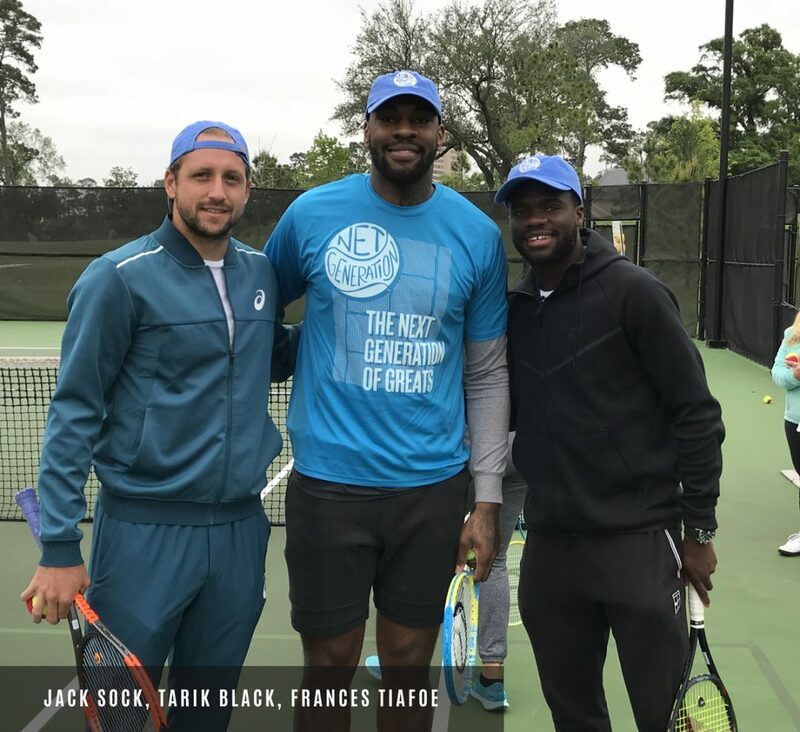 The Tarik Black Foundation, which is run by Black’s mother, Judith Black Moore, has other initiatives including one this weekend. The Righteous Revolution Rally will be from 3 p.m. – 7 p.m. across the street from Mt. Olive C.M.E. Church at 538 Dr. Martin Luther King Drive. The goal is to promote unity, love and power to the Memphis community. The public is invited to this event.